This new paper in Legal Issues Journal, authored by Fatos Selita, suggests that for a legal system to provide justice for the population, it must accommodate individual differences, including in intelligence, education and personality. Recent scientific findings suggest that the huge variability in such traits, observed within any population, is a product of complex gene environment processes, which are partly beyond the control of an individual. the standard platform of justice only provides justice for the minority of the population – this fact particularly exacerbated due to unnecessary and high barriers to access to justice. The paper focuses on the situation for litigants in person in England and Wales, where LiPs make the larger proportion of the legal system’s customers (as they do, for example, in the USA). The paper identifies a number of barriers to access to justice provided by the current legal system that LiPs face, including inaccessibility of the law; inconsistent and often contradictory, interpretations of the law by the courts; no clear rules of precedent for some lower courts/tribunals; and judges’ tendency, through conscious and unconscious mechanisms, to view unrepresented litigants as a ‘nuisance’, as the cause of delays, and often as vexatious or obsessive litigants. The paper suggests that this injustice in the justice system exacerbates inequality – currently at highest levels – and harms social connections and cohesion within a population – with serious long-term consequences for the whole population. 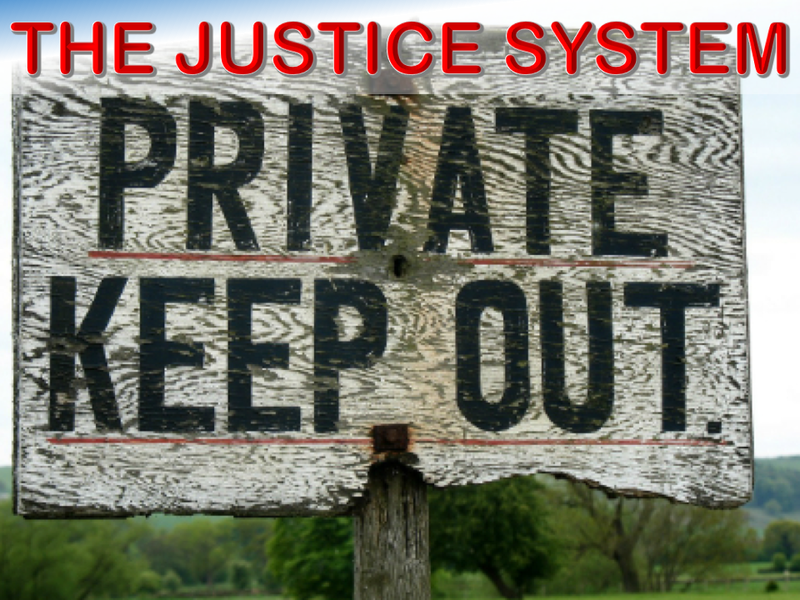 The paper makes several recommendations for improving access to justice. The paper also emphasises the importance of including relevant scientific information on individual differences and cognitive processes in the training of lawyers, judges and other stakeholders of the justice system. The paper is authored by Fatos Selita, a founding member of TAGC, and director of AIR courses, Goldsmiths, University of London, including International Business Law in Practice, Advocacy and Public Speaking, Accessible Genetics and Genetics, Law and Society. Fatos Selita is a New York State Attorney and an English Barrister.